The fourth weekend of Star Wars Weekends commenced at Disney's Hollywood Studios on this day back in 2015. In the same year that Star Wars: Episode VII - The Force Awakens hit cinemas and Star Wars Celebration returned to California, Star Wars weekends remained one of Lucasfilm's biggest events of that year. Star Wars Weekends IV featured special guest appearances from Ray Park, who played Darth Maul in Star Wars: Episode I - The Phantom Menace, and the man who donned the iconic Boba Fett outfit, Jeremy Bulloch. 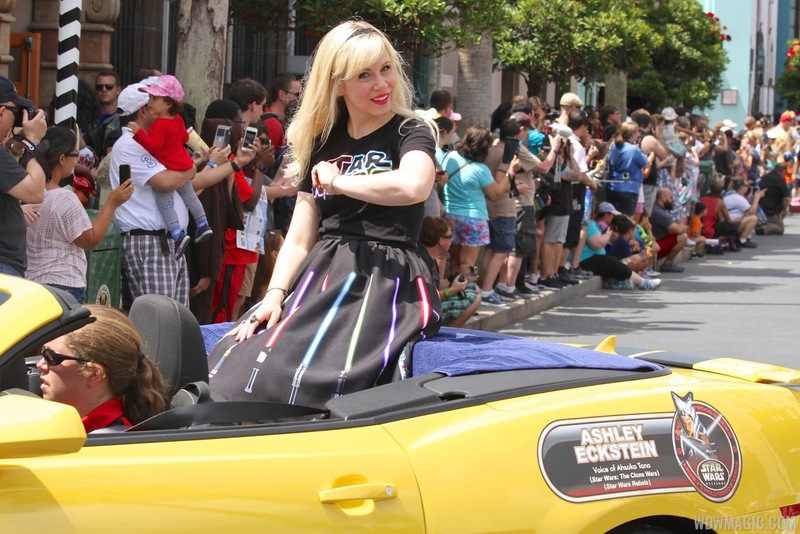 Ashley Eckstein, who voiced Ahsoka Tano in Star Wars: The Clone Wars and Star Wars: Rebels, also made an appearance as a guest from June 5 - 7. 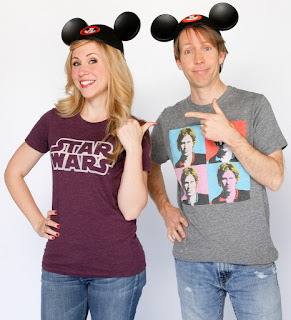 James Arnold Taylor, who launched his new 'Clone Wars' YouTube series last Friday, hosted the event each weekend. The first season of Star Wars: Rebels was relived after its debut on Disney XD. Rebels voice actors attended four out of the five weekends (Taylor Gray, Steve Blum, Vanessa Marshall and Tiya Sircar). Founded in 1997, Star Wars Weekends was an annual celebratory festival held for four consecutive weekends in May and June, featuring appearances from both cast and crew of George Lucas' sci-fi classic. 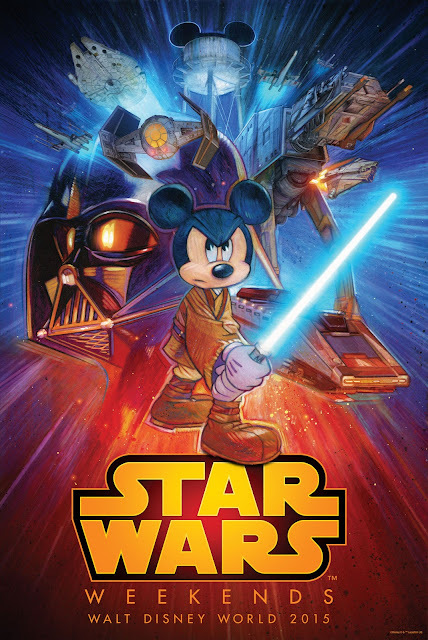 In November 2015, Disney dispensed with the popular event. The official reason was that there was going to be an increased presence of the Star Wars franchise at Hollywood Studios, namely the creation of a new Star Wars theme park - Star Wars Land - thus making Star Wars weekends inessential. At Star Wars: Celebration Orlando 2017 Disney introduced a special Star Wars: Galactic Nights - a one-night event that took place after hours at Disney's Hollywood Studios in an 'ultimate Star Wars-themed evening at the park'. 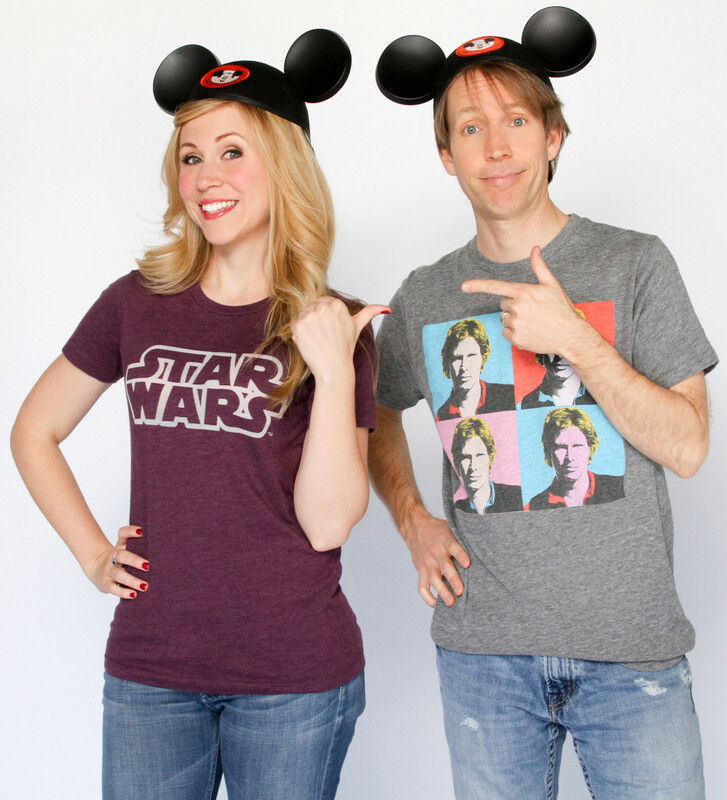 Have you attended Star Wars weekends? If so, what are your favorite memories from the Star Wars event?